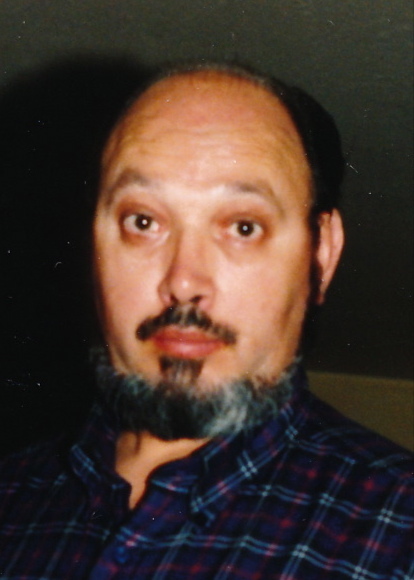 Franklin D. "Dale" Faulkner, 73, of Sandusky, passed away late Monday afternoon, July 2, 2018, at The Meadows at Osborn Park, Huron, after an lengthy illness. Born on May 4, 1945, in Cullman, Alabama, the son of William O. and Johnnie Lee (Brewer) Faulkner. Dale was a 1964 graduate of Sandusky High School. He was a veteran, having served his country honorably during the Vietnam War as a corporal in the U.S. Marine Corp.. After the service, Dale had worked for 30 years at New Departure-Hyatt, Inc. (a Division of General Motors), before retiring. Over the years, he loved working on cars, but he especially loved riding his Harley-Davidson motorcycle. Dale was a member of the American Legion Post # 83. He is survived by his daughter, Tina L. Hall of Sandusky; a son, Keith A. Faulkner of Raleigh, NC; three granddaughters, Paige, Hannah and Cassidy Faulkner; seven great-grandchildren, Zy'Air, Za'Mareah, Terreana, Terran, Teanna, Haniya and Halaia; and a sister, Barbara (John) Wolfe of Washington, D.C..
Dale was preceded in death by his parents; his wife of 42 years, Deborah "Debbie" L. (Jones) Faulkner (2012); a granddaughter, Jordan L. "Jo" Schultz Faulkner (2014); two sisters, Nora Lauro and Linda Merriman; a brother, James "Jimmy" Faulkner; and a niece, Taylor L. Greenawald (2010). It was his wish to be cremated and funeral services to be private. Inurnment will be held at a later date in Meadow Green Memorial Park, in Huron. Your memories and words of comfort may be shared with Dales's family at davidfkoch.com.